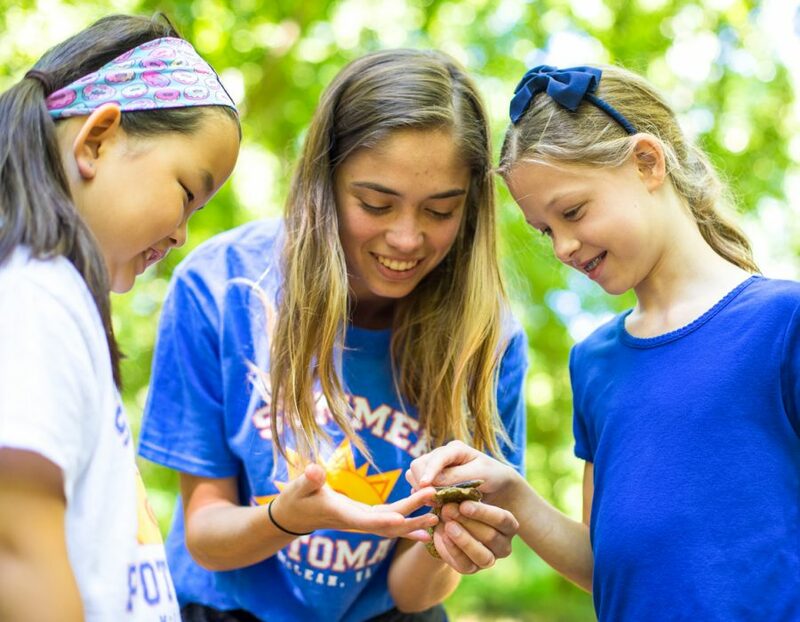 specialized camps include interest areas such as technology, sports, cooking, outdoor skills, musical theater, sewing, nature and more! 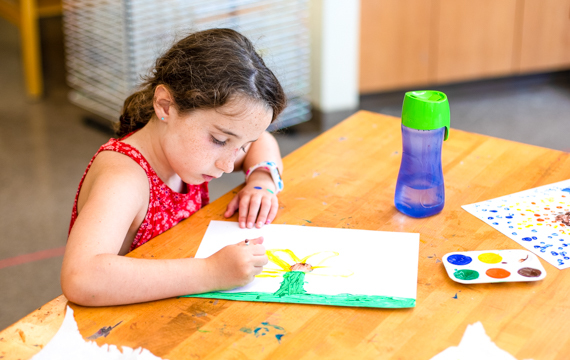 We offer half-day and full-day traditional and specialized camps for ages 4 to 15. 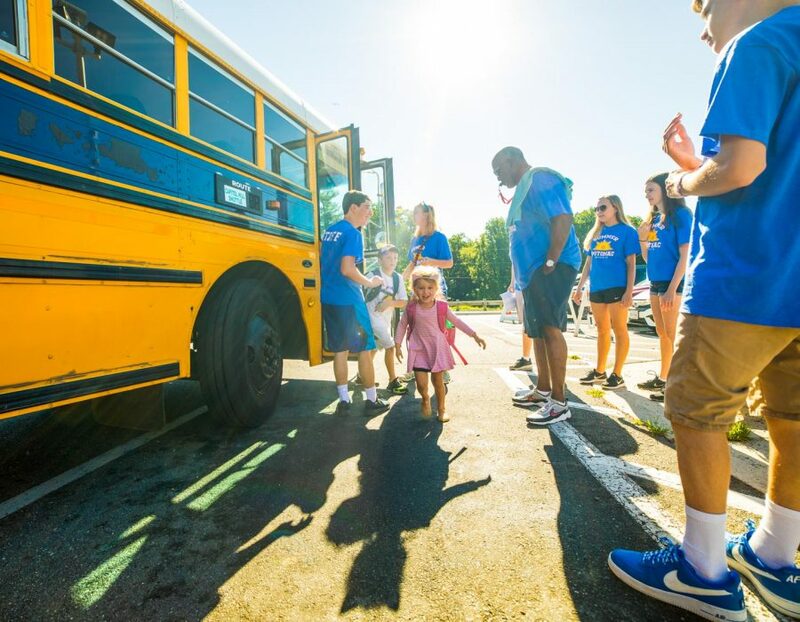 We provide complimentary Bus/Shuttle Service to and from camp, and all campers entering first grade and higher are required to use the included Bus/Shuttle Service for camps starting at 9:00 am and/or ending at 3:00 pm. 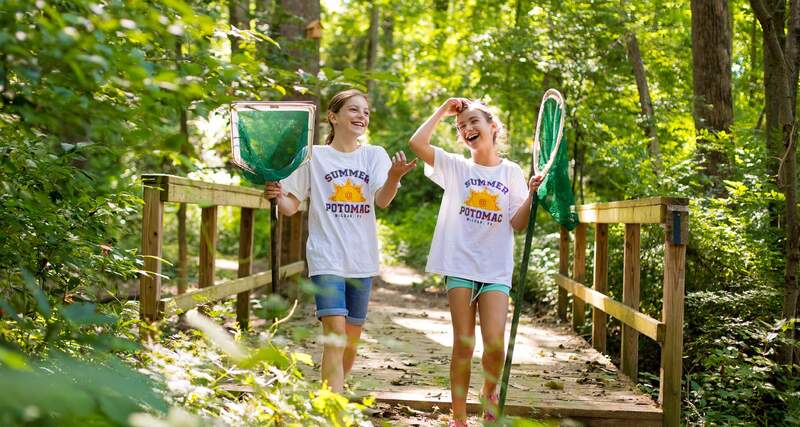 Summer@Potomac is known for our experienced staff who make every day enriching, fun and special for our campers. 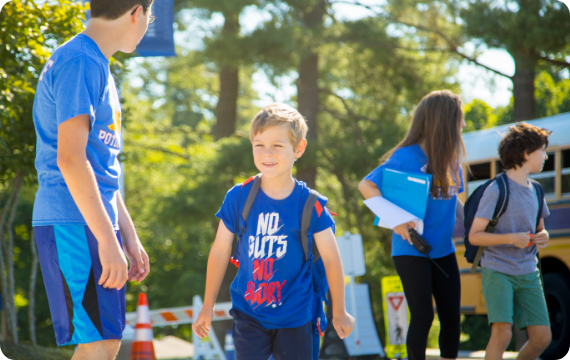 Many of our Head Counselors have more than 10 years of classroom teaching experience and love summer camp! 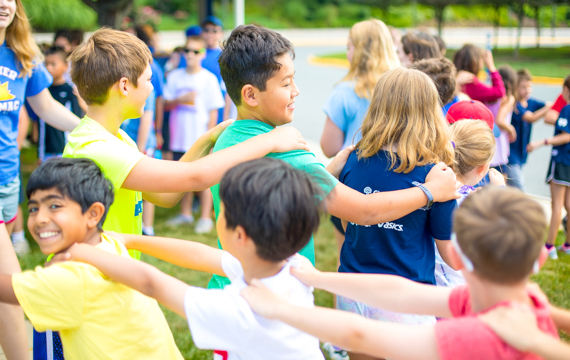 Most of our college-age or high school assistant counselors are Summer@Potomac alumni so they understand the importance of connecting with each and every camper. 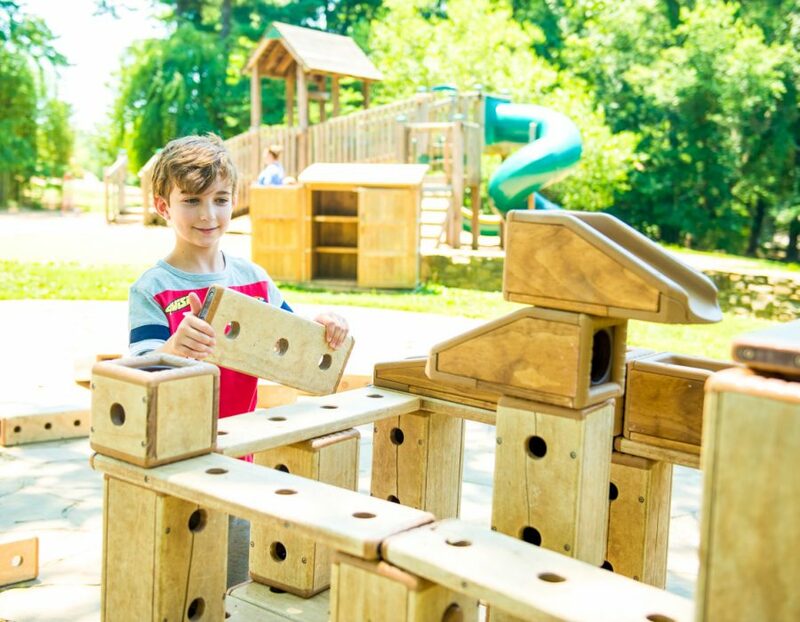 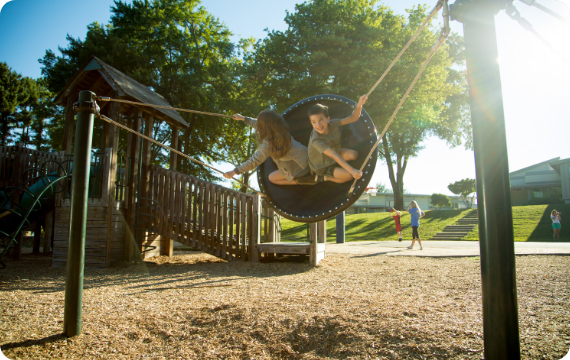 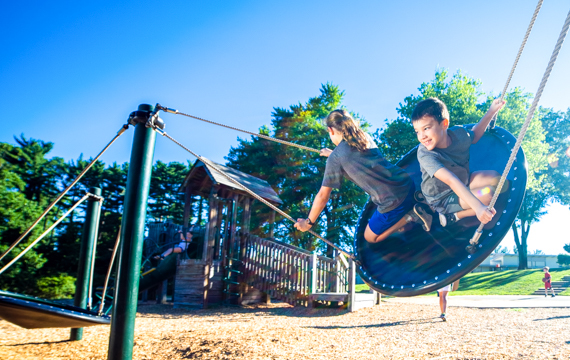 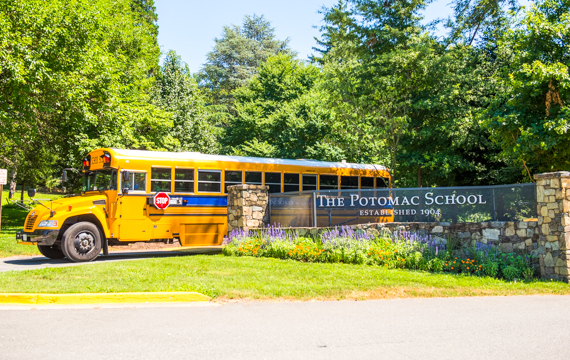 Summer@Potomac utilizes our 90+ acre campus with fabulous inside and outside classroom spaces, sports facilities, inviting playgrounds, woods, ponds, streams, and wonderful walking trails. 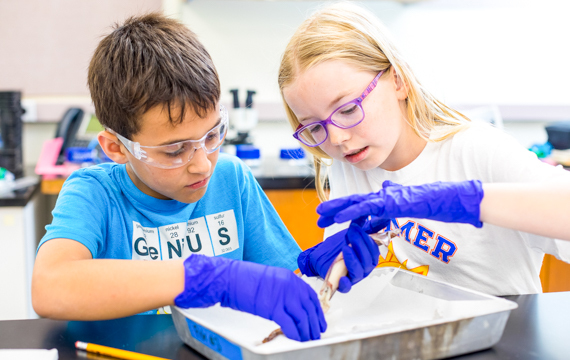 Camps begin June 17 and continue through August 2. 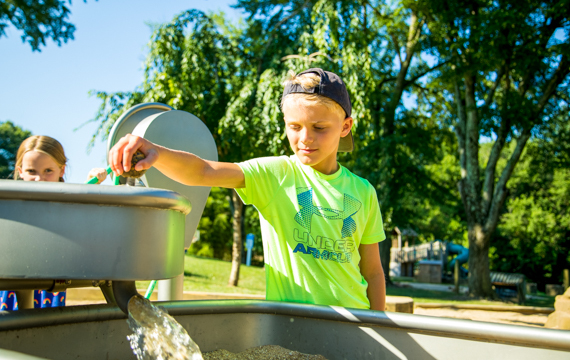 Sign up by the week, or for the entire summer!